An innovative new fermenter with sanitary inner lining! 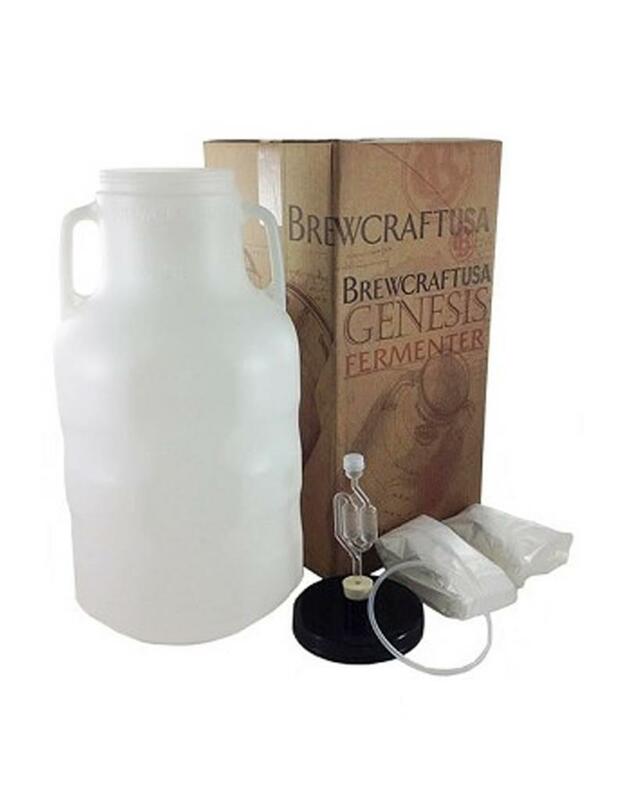 The Gensis Fermenter features a sanitiary inner liner (includes two liners! ), providing a double layer of protection agains exposure to bacteria and making clean up a breeze. Liners arrive sanitized so you can cut your prep and cleaning time down and get fermenting. 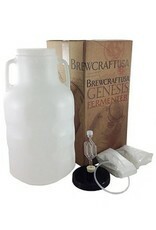 Fermenter has a 6.5 gallon capacity and is constructed out of durable plastic. The Genesis also features an industry leading 5.9" wide mouth to easily remove liners and clean the interior of fermenter.